This 100 patch soundset covers everything you need to make your next club hit, with focus on Trance and Big Room House. Each patch has all 8 macros assigned meticulously so you can change the sound completely with each macro parameter! 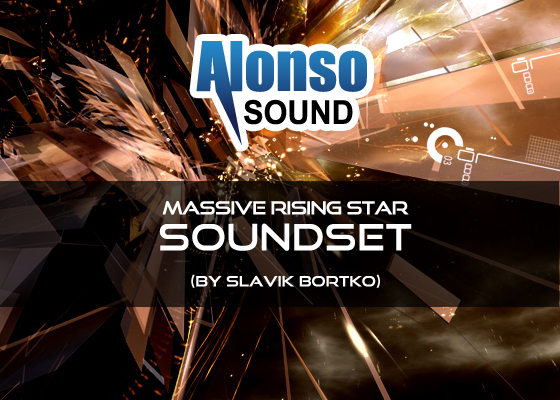 Crafted by one of the best young industry talents in the world, Slavik gives us a foretaste of his proficiency in sound design with the “Rising Star” stamp.